Person-centred care means re-designing healthcare services so that there is cooperation amongst all actors with a focus on the patient. It requires information to be integrated so that across the entire range of actors, support is efficiently and effectively provided to patients to enable them to play a bigger role in their own health and wellness. The principal target beneficiaries are members of the ageing population, for whom integrated care can help in chronic disease management, particularly by assisting compliance with treatment - often when patients are receiving multiple simultaneous therapies. 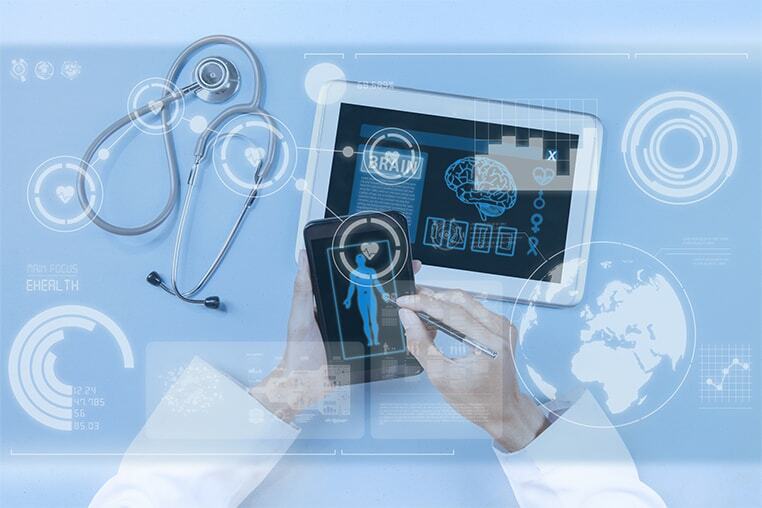 Technical issues such as clinical data management and standardisation and re-use of information are improved, and organisational change permits new clinical routines. Full adjustment to patient-centred care also requires tackling issues arising from market fragmentation, reimbursement models that do not provide the right incentives, or obsolete requirements that preclude virtual consultation or remote monitoring. empirica has for many years shaped and supported the international discussion on the development of person-centred care. We work with healthcare providers in the practical implementation of integrated care systems. We evaluate the effectiveness of patient empowerment measures. We are at the heart of policy developments like the European Innovation Partnership on Active and Healthy Ageing. We develop business models for marketing personal health systems. We actively shape research by participating in eHealth Innovation, an EU-funded Thematic Network. We facilitate standardisation and interoperability as a member of the Continua Health Alliance, and we are a founding member of the Institute of Excellence for Semantic Interoperability. We combine research excellence with practical application.